Google's latest acquisition appears to involve data scientists and machine learning contests. 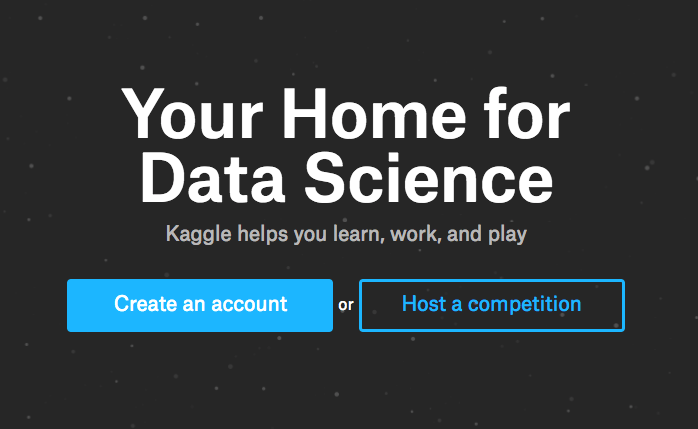 According to TechCrunch sources, the company is reportedly buying Kaggle, a group that hosts both data science and machine-learning competitions, as well as a job board with listings for analysts, programmers, and more. The report doesn't provide details of the acquisition, but an official announcement could come in the next few days as Google hosts its Cloud Next conference in San Francisco. Kaggle CEO Anthony Goldbloom "declined to deny" rumors of the acquisition, and Google would not comment on rumors. Google and Kaggle recently hosted a $100,000 machine-learning competition that challenged participants to develop classification algorithms for YouTube videos. That contest gave participants early access to Google's Cloud Machine Learning beta platform as well. Kaggle was launched in 2010 and currently has about half a million data scientists on its platform. It specializes in running data-science-related competitions, and it created a tool called "kernels" for sharing source codes needed to analyze data sets.